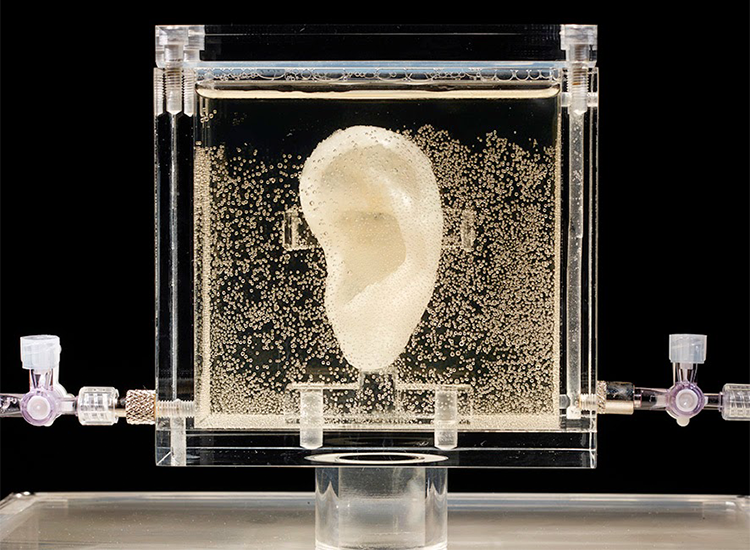 Diemut Strebe's living copy of Vincent van Gogh's ear will be showcased at New York's Ronald Feldman Fine Arts. Diemut Strebe, Sugababe, 2014 Image via Ronald Feldman Fine Arts. The legend has it that van Gogh chopped of his ear following a breakdown, whilst some German historians believe an enraged Paul Gauguin cut off the ear following an argument between the artists. 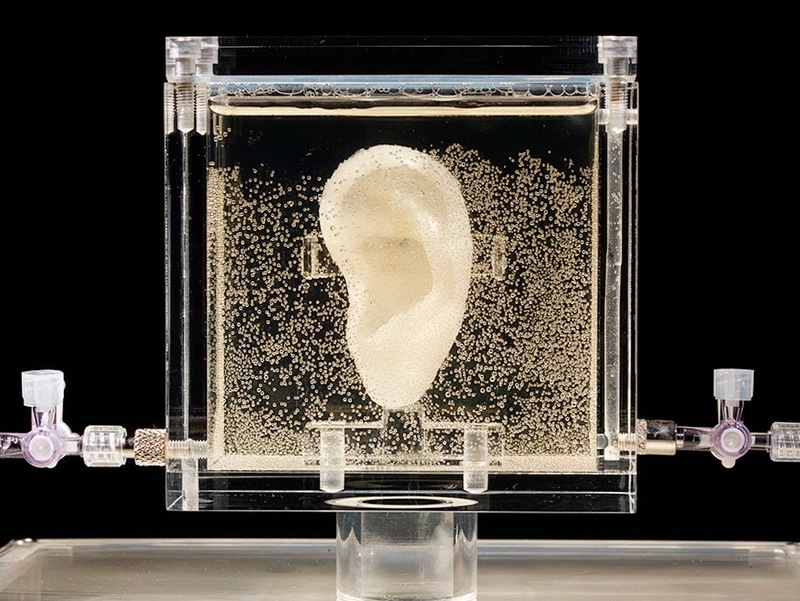 Diemut Strebe's "Free Radicals: Sugababe & Other Works" will be on show at Ronald Feldman Fine Arts, 31 Mercer Street, New York, until December 5 of this year.